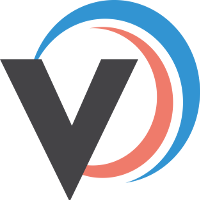 You can print USPS shipping labels for your orders in Veeqo, we have partnered with Endicia to provide you with this service. 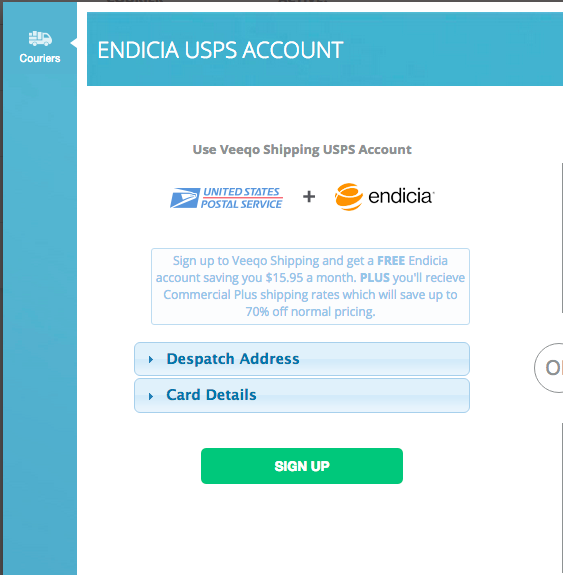 If you already have an Endicia account, you can continue using that, but we suggest you create a new one from within Veeqo as you will then benefit from our Commercial Plus shipping rates plus free Endicia account (normally $15 per month). Enter your Endicia Account details and press connect. Upon signing up with your own Endicia account in Veeqo. Please note that your passphrase will be reset (required) and then your own Endicia software or other integrations will become out of sync. You will need to ensure that you adjust this in your other software to make sure that you don't lock yourself out. 4. If you want to create a new Endicia account you can create one instantly using our special discounted rates, called Commercial Plus which saves you up to 70% plus you will not have to pay a monthly fee to Endicia. On the left side of the screen enter your Despatch Address and credit card details, your card wont be charged for anything (it's a free account remember), but it so you can add credit in your new Endicia account when you're ready. 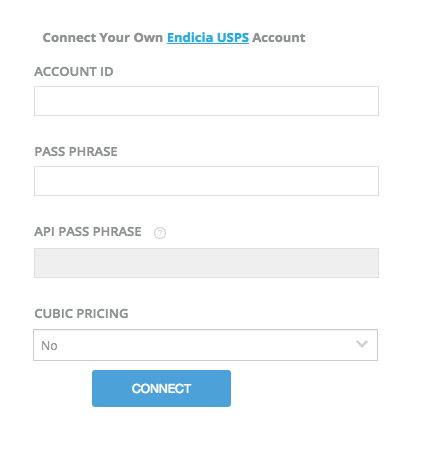 Then click Sign Up and your new account will be created, you now just need to login to this on the Endicia website to add some credit using your API Pass Phrase. 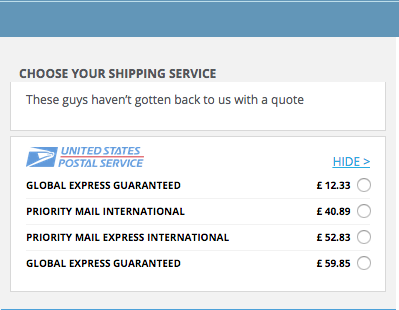 After you have made an initial postage purchase, you can set up the Auto-Purchase feature from your Endicia.com web account. 1. Log in to your Endicia.com account using your Account Number and Internet Password. 2. From the My Account tab, select Update Profile>Auto-Purchase Settings. 3. Select the Enable check box. 4. Select a Purchase Amount from the list. 5. Set you purchase Trigger Amount. 6. Click Continue to complete the process. 5. 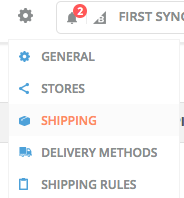 USPS should now show as active and if you go to your orders screen click the Ship button next to a order you will see USPS quotes for sending that order.